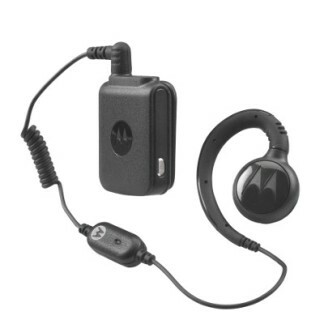 This pack of 3 swivel earpieces connects to the MOTOTRBO Bluetooth Accessory Kit. 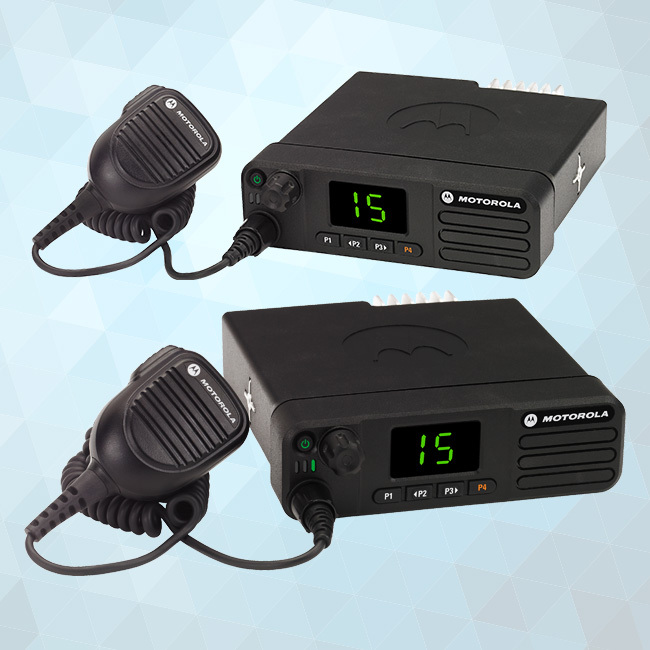 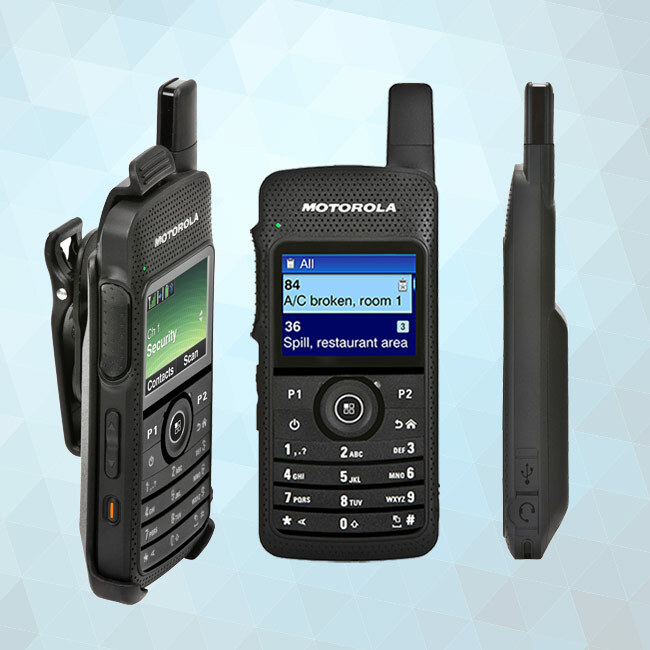 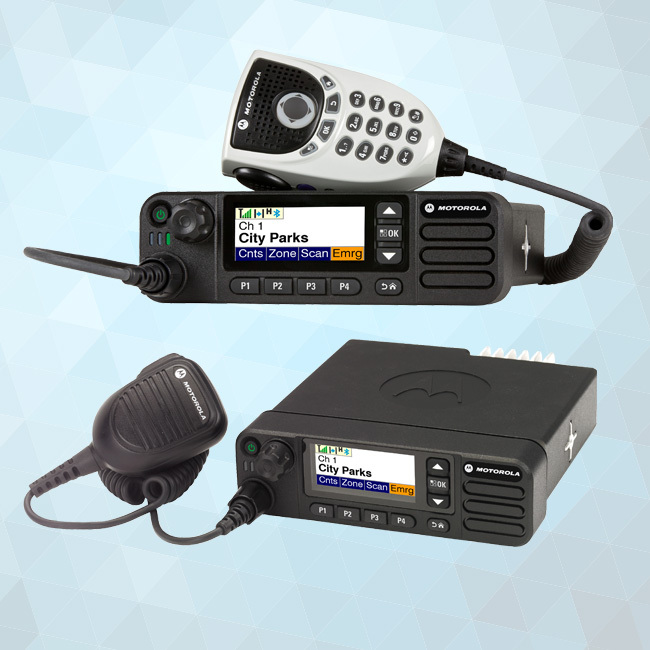 This kit is available as a replacement or allows employees to share a Bluetooth pod and have their own earpieces for a cost-effective and sanitary way to share accessories between shifts. 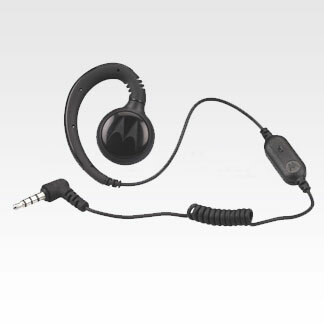 This earpiece swivels to flexibly fit on either ear and is comfortable to wear for an entire 8-hour shift.